The venue change comes after an apparent update to Webster Hall’s dress code and the cancellation of one of it’s longest running hip-hop parties. 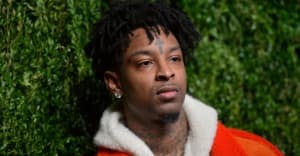 A headlining set by Atlanta rapper 21 Savage, set for March 30, has been moved from Webster Hall in Manhattan to AVIV, a DIY venue in Brooklyn. The show will be an edition of Electric Circus’ The Players Ball, a party organized by Shabazz Varnie that has brought artists like Migos, Rae Sremmurd, Kodak Black, and most recently, Lil Yachty to New York City. The show was moved after the NYPD issued a “strong advisory” to Webster against the show, a source with knowledge of the situation told The FADER. The storied Manhattan venue, the source said, has recently begun to bend to pressure from neighbors seeking quiet shows and crowds. “Webster knows best how to maintain their standing in the community and throw the best parties they can,” the source said. When reached over email, a spokesperson for the NYPD said: "The decision to host or cancel a performance is made by Webster Hall management and not the NYPD." "Police give the venues problems," promoter Varnie said. She added that NYPD can also "push for promoters to get extra security in order for the show to go on, which isn't cheap." 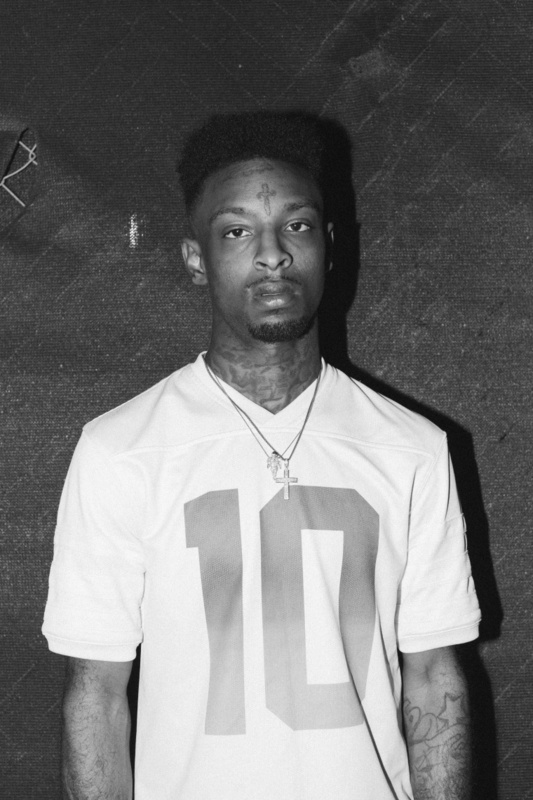 The 21 Savage show cancellation follows some recently announced changes at Webster Hall. Earlier in March, Webster's long-running weekly hip-hop party, House Party, was cancelled. A note posted on the venue's website explained that the party will no longer be held there and also implied that it will be traveling to other cities. "We've decided to reinvent our Thursday night to bring you the best party we possibly can," it said. Just last week, a sign was spotted outside Webster Hall advertising a new dress code. It apparently read: "No hats, no boots, no hoodies, no baggy jeans. For men: collared shirts are required." In response, one Twitter user noted: "this literally screams No POC." When reached by phone, a receptionist at Webster Hall confirmed to The FADER that a new dress code was real and in effect. (A section of Webster Hall's website still reads "Concerts generally do not have a dress code. For nightclub events we advise you to dress trendy, or as if going out to a nice restaurant.") The receptionist did not offer additional comment and The FADER awaits further information from the venue's reps.
“This whole getting shut down by the 'hip-hop police' isn't a new thing. I am however worried that it's going to get worse,” Varnie said. Rap shows, she explained, are increasingly being pushed into Brooklyn, at venues where promoters and artists must take the show into their own hands: “It's more DIY style now." But, she offered, that’s not always the worst thing. “I love the DIY spaces and prefer them for turn up events. But usually I attend those types of spaces for after hours. The vibe is free spirited and grungy, so there's no room for security to give you extra problems—unless you ask for it."